Thursday, April 25, 6:00 p.m. – 8:00 p.m. This two-session workshop is suitable for teens or adults. In the first session, we will explore some ways to draw from the ordinary moments of life to create poetry. Workshop participants should bring writing material (or a laptop) and be prepared to write during the two-hour session. During the first session, we hope to give you the start to two or three poems. 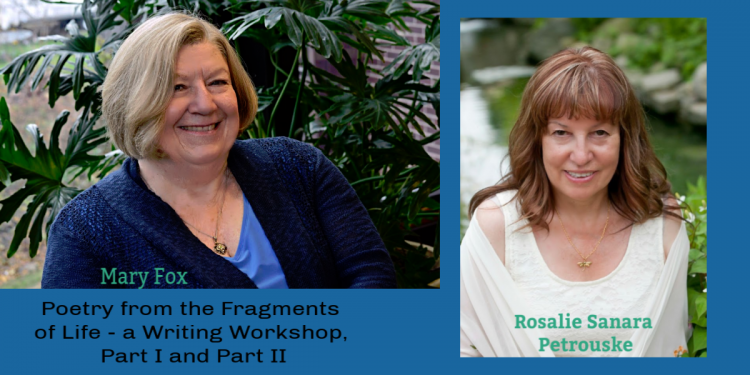 In session two, we will look at ways to edit, revise, improve your poems to polish them, and provide some general tips on presenting them in their best form. We will provide participants with some resources for publishing poems or presenting them to audiences. With the group, and Corey Grummick, we will come up with a day or evening for a celebration of poetry to share with the community. Mary Fox is author of Waiting for Rain and the upcoming Reading Lessons (Finishing Line Press. She was co-editor of Promptly Speaking, a Writing at the Ledges anthology. She, along with Alan Harris (Fall Ball and Hospice Bed Conversations, FPL), and Rosalie Sanara Petrouske (A Postcard From My Mother and What We Keep, FLP) established, the annual Lansing area Ritzenhein Emerging Poet Award with the Lansing Poetry Club and Finishing Line Press. Mary currently serves as the Lansing Poetry Club secretary and the Ritzenhein Coordinator. Are you planning to attend the Island Art Fair this weekend? 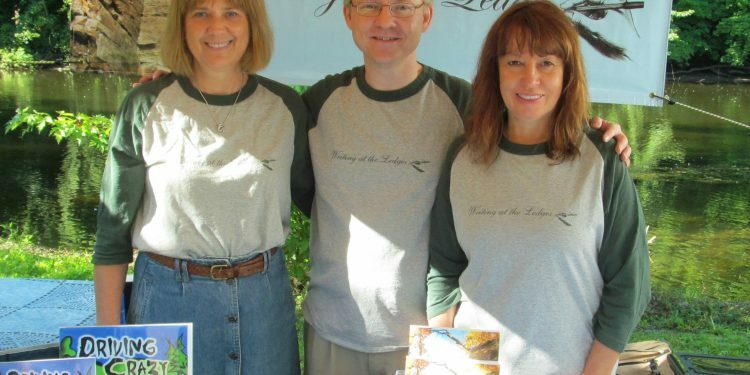 Check out Writing at the Ledges in booth #22. This year, a new book by Judith Wade for middle grades/YA readers – THE WINTER ROYAL – and a new anthology featuring work by many WATL authors. New WATL Member, Brigette Thornes, will also be selling the first two books of her YA speculative fiction series, The Closing Prophecy and The Washer. Come see us and get a signed book! 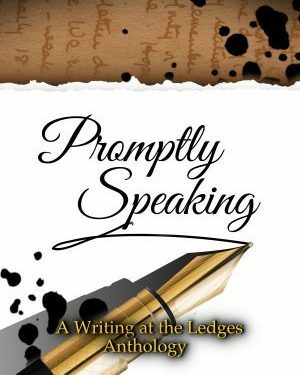 The Art Fair takes place on Second Island park in Grand Ledge from 10:00 a.m. – 5:00 p.m.
You are cordially invited to attend Writing at the Ledges’ release celebration for our new anthology, Promptly Speaking. 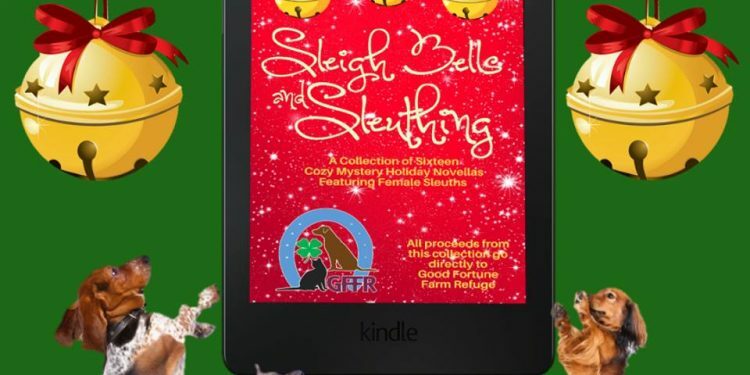 Join us for refreshments, to listen to Promptly Speaking authors read short pieces of their work, and to enjoy browsing Everybody Reads, Books and Stuff wonderful collection of books and gift items. Authors will gather on Friday, June 22 from 5 – 7 p.m. Everybody Reads is located at 2019 East Michigan Avenue, Lansing.